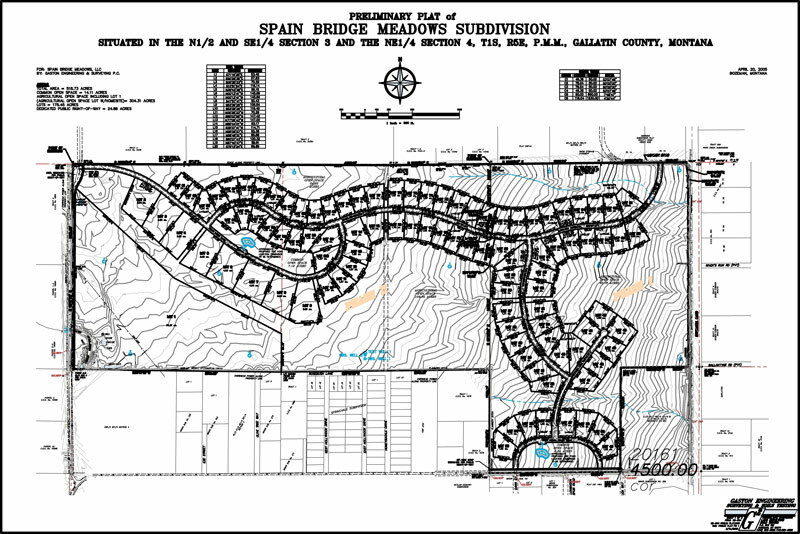 Gaston Engineering and Surveying provided the land planning, conceptual lot layout, preliminary plat application, engineering design, road design, storm drainage design, and construction inspection and management for this 90 lot multi-phase subdivision. 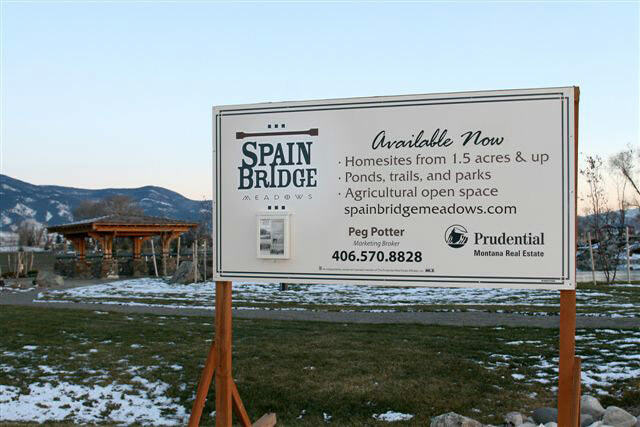 The project site consisted of 520 acres in which approximately 320 acres were dedicated as open space. 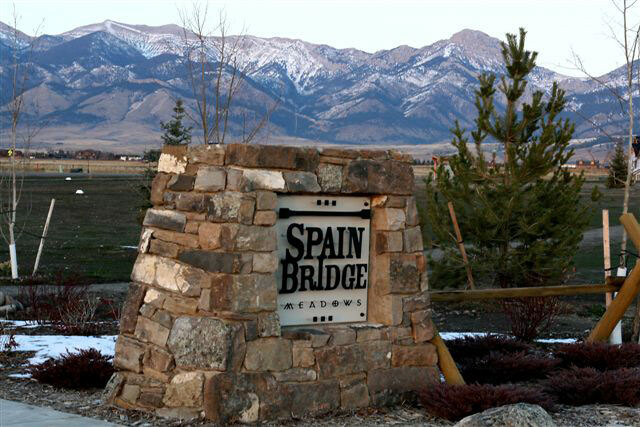 The owner desired to have a subdivision that incorporated the beautiful Bozeman views and open feeling that this area offers. 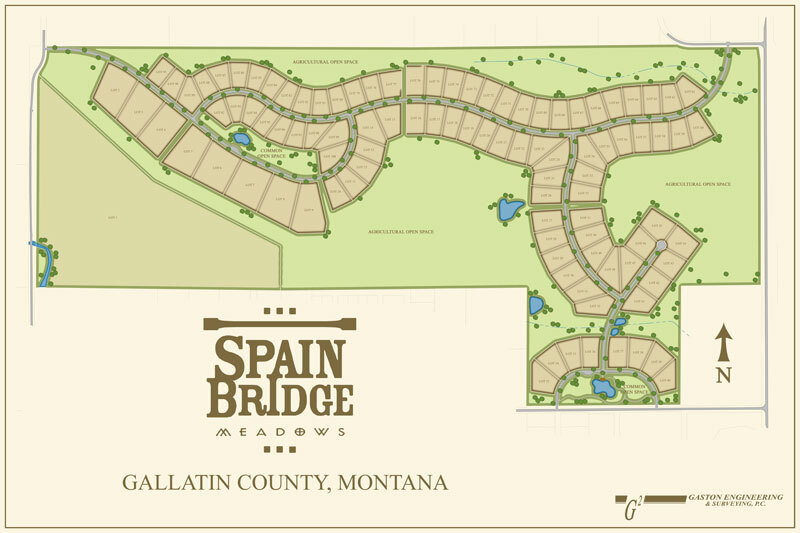 This project involved design of individual wells and wastewater systems for each home site that included level II treatment systems and approval by the Montana Department of Environmental Quality. A water and sewer district was created to ensure that water quality standards were met for each home site and that each well was individually certified and sampled on a routine basis.